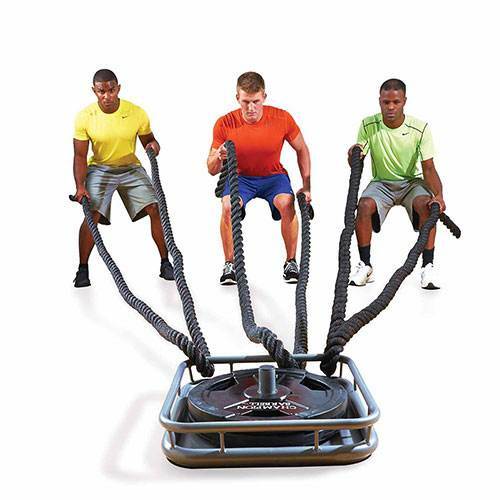 Training with heavy ropes is a great way to increase your metabolism, stamina, and strength all at the same time. Heavy rope training was originally developed for contact sports, such as football, boxing and martial arts. Rope training has recently gone mainstream and is being incorporated into many types of workout and training routines. 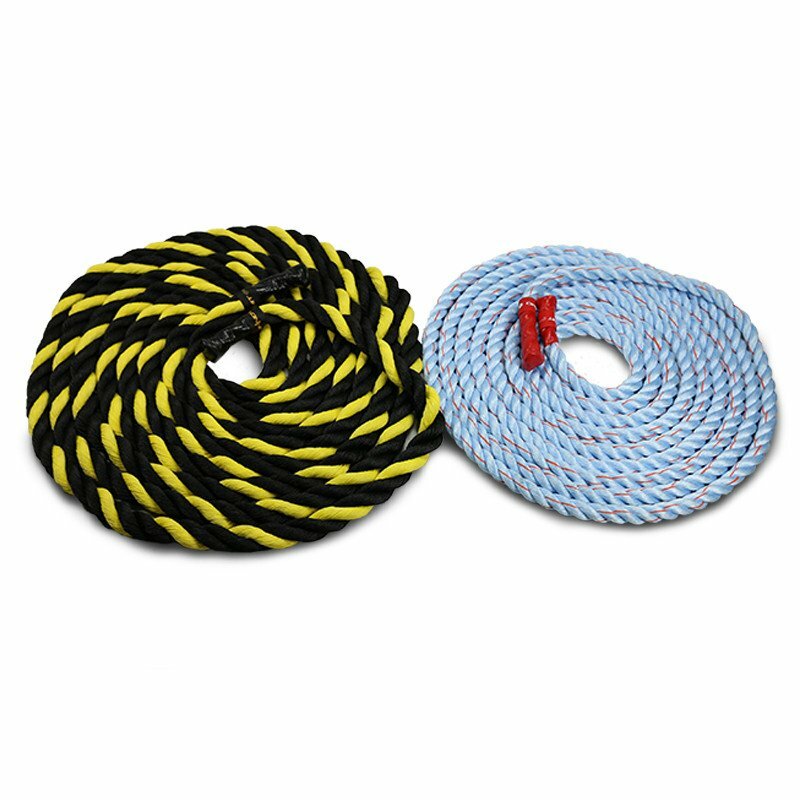 Heavy ropes come in a number of thicknesses and sizes to the meet the needs of many users. 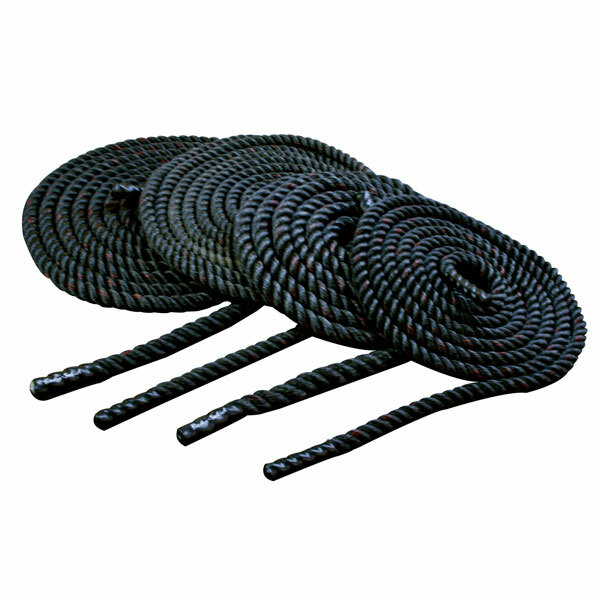 Most ropes are either 1.5 inches thick or 2 inches thick, and come in standard lengths of 30 to 50 feet. All you need is some space and an anchor point to get your muscles firing. The most common exercise routines include waves, slams, throws, spirals and whips. Consider heavy rope training as an occasional substitute for a run on the treadmill. You will shock your body into unbelievable gains in strength and stamina, while keeping your training routine fresh and alive.